For some, the shorter days of winter can cause fatigue, depression, over-sleeping, irritability and restlessness. This condition is known as Seasonal Affected Disorder (SAD) and it’s dreaded by many. One way to alleviate the symptoms of SAD is to use white light. However, in this guide, I am going to share the healing benefits of colored light therapy, which not only helps uplift feelings of depression, but heals mind, body and soul. Light bridges the gap between science and spirit and unites the physical body with our energetic body. Energy medicine such as light therapy has far-reaching benefits, from influencing cells in our body to restoring vibrational balance within our chakra system. I consider light to be a nutrient just like the vitamins and minerals we absorb from food. My holistic approach involves maximizing nutrition by “eating the rainbow,” but this approach doesn’t end there. My philosophy also involves maximizing nutritional value from colored light, which brings my rainbow nutrition approach to a whole new level! Absorbing energy from the full spectrum of colored light stimulates the body’s circulatory system, immune system, endocrine system and nervous system. So what is colored light therapy? In this blog post, I’m focused on monochromatic light. Light is composed of waves and is measured in wavelengths. The important characteristic of monochromatic light is that each color of the spectrum is composed of a single, unique wavelength to produce pure light, which cannot be further separated into other colors. These have been found to promote healing at the cellular level. Light and color represent wavelengths of energy. 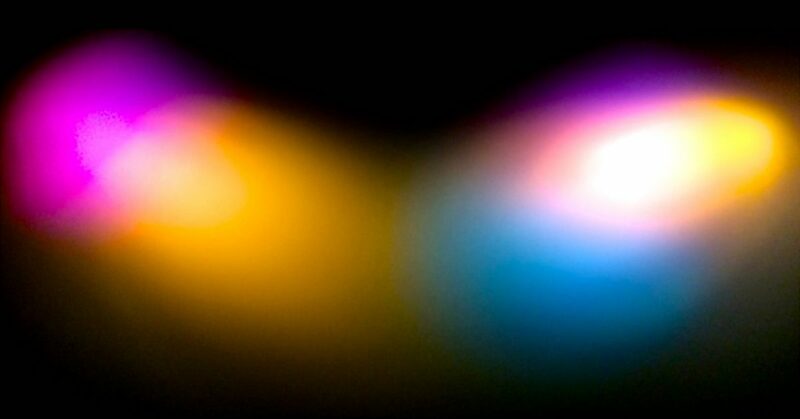 When light waves enter the eye, our color sensitive cone cells in the retina generate color. These different colors are vibrations, which have different wave frequencies. The universal language for the software of our brain is color. The beneficial healing effect of these wave frequencies is that they translate energy to our cells to repair the body. How does colored light therapy work? Monochromatic light enters the eye, which stimulates photoreceptors in the retina. These photoreceptors transform light into electrical impulses along nerve pathways from the retina to the brain, which produce color. Here the hypothalamus, pituitary and pineal glands are stimulated and regulated by light. The pituitary and pineal glands are the body’s major health keepers, i.e. the nervous system and endocrine system. What are the physical benefits or colored light therapy? 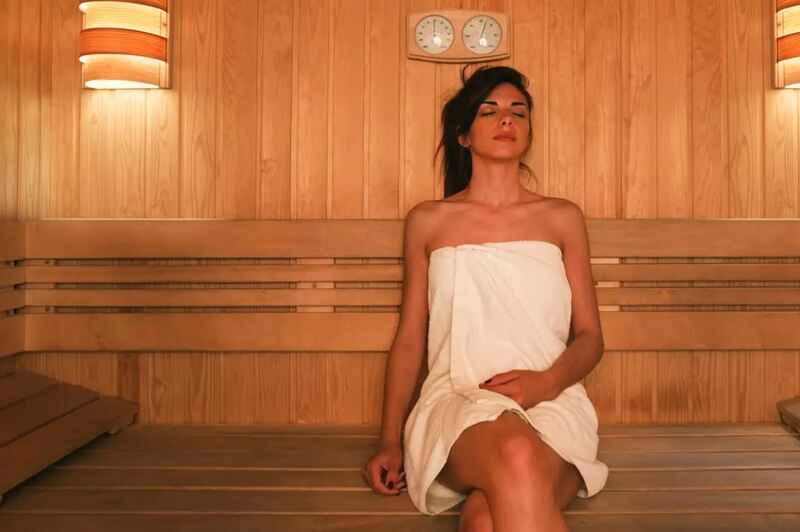 Innovative light therapy treatments have been shown to increase circulation of oxygenated blood, increase metabolism and promote detoxification. Additionally, the regenerative benefits are numerous for the immune system and nervous system. Using light to stimulate the endocrine system and regulate our body’s processes can help to promote sleep, correct hormonal imbalances, combat depression and SAD. How does it benefit the chakra system? The chakras vibrate at a higher frequency than that of the lower frequency physical body. Imbalances can occur when the physical body is overworked as a result of stress or while experiencing extreme emotions. Colored Light Therapy can influence the health of both the physical body and energetic body. Each separate wavelength, or color of the spectrum, has its own nutritional value and resonates with the frequency of our chakras. It’s a little like tuning into a specific radio frequency, only here we tune into the various wavelengths of color, which vibrate at the same rate of our chakra energy system to correct any vibrational imbalances. The red end of the spectrum is known to be more energizing, while the blue end of the spectrum has the opposite effect, which is known to be more restorative. Have you received your daily recommended light intake? Is there a psychological effect from color? We often hear the expression “feeling blue” or “green with envy.” That’s because color is known to have a profound effect on our emotions and mood. We often use red to create a statement of strength or power. Different colors can be used to promote calm, energize, create a feeling of warmth or being cold. Is light essential for health? Yes, within the holistic approach, light is widely recognized for its healing qualities. Also, more medical journals are focussing on the benefits of light therapy. Studies show how the healing effect of light replicates, regenerates, repairs and restores cells. So, rather than feeling the need to hibernate, why not stay healthy and energized this winter?